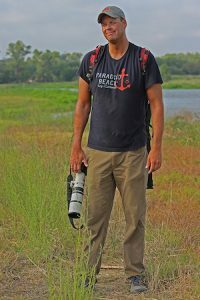 Ben Sandifer is an author, photographer, and environmental advocate for the Great Trinity Forest and White Rock Lake where he can often be found with camera in hand. 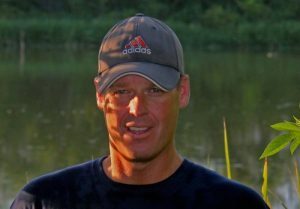 His award winning nature photographs have been featured in local, state, and national publications. He is a Certified Master Birder through the Audubon Dallas sponsored North Central Texas Master Birder Program. Ben also serves as treasurer on the Board of Directors of Groundwork Dallas a 501(c)(3) non-profit. 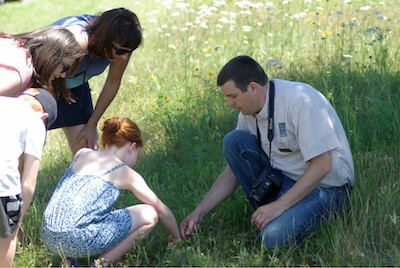 Groundwork Dallas mission is to regenerate, sustain, and improve the Dallas Elm Fork Greenbelt and Great Trinity Forest by developing community-based partnerships that educate and empower people, businesses, and organizations to promote environmental stewardship. In the Great Trinity Forest, Ben is an EPA and TCEQ certified Texas Stream Team volunteer who monitors the water at Big Spring – one of the last free flowing springs in Dallas. For his volunteer efforts, he was named the 2015 DFW Sustainable Leadership Volunteer of the Year and was nominated for the 2016 Texan of the Year by the Dallas Morning News. In 2016, he was named an Honorary Lifetime North Texas Master Naturalist for his substantial contributions to the furtherance of the activities of the chapter.